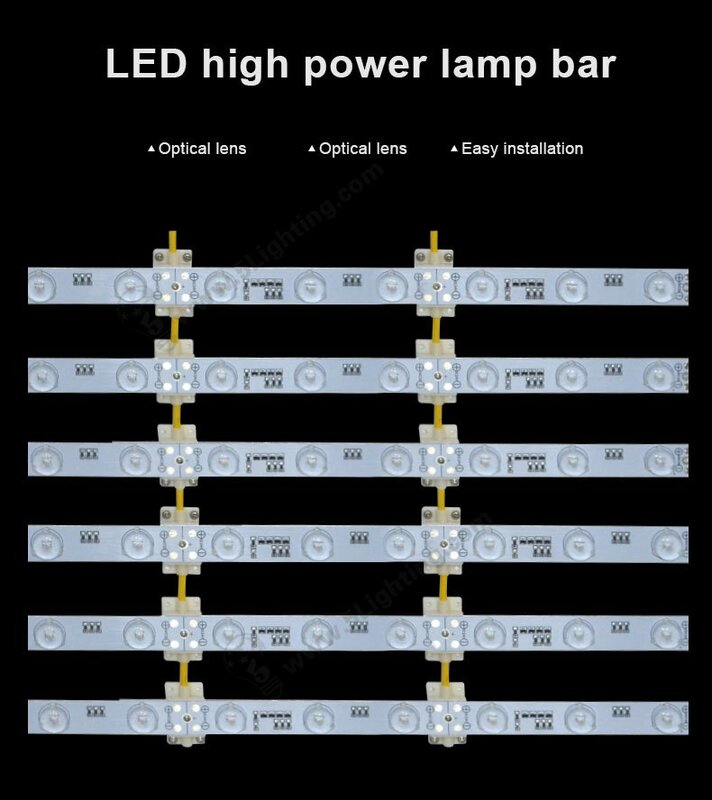 This LED curtain / ladder/ lattice back lights is specially designed as a kind of backlit illumination for light boxes display . required . 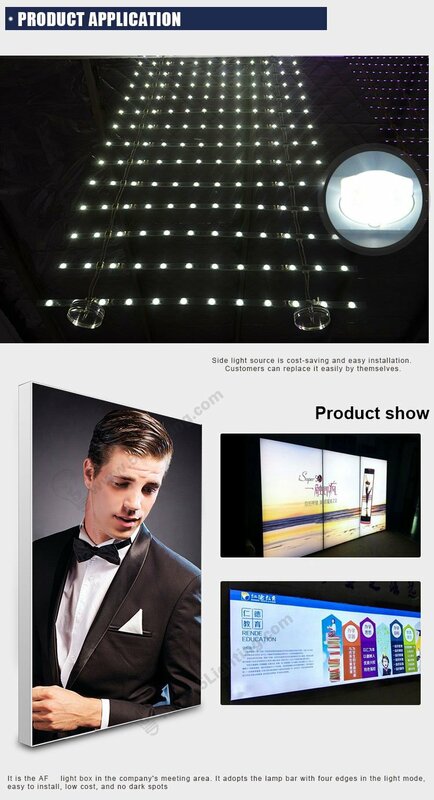 The thickness of light box display frame should be 16 cm up , since we have to put light lattice strips in the middle . We use high quality aluminum PCB with strictly quality controlling . we can help customers proper arraying drawing details according to each display projects .